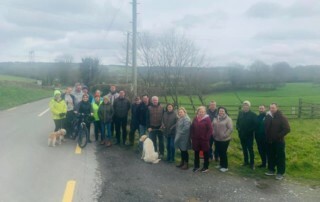 Fine Gael TD for Kildare South and Chairman of the Parliamentary Party, Martin Heydon, and Local Election Candidate for the Naas Municipal District, Evie Sammon, met with local residents of Perrystreet Crossroads in Ballymore Eustace on Saturday after residents raised concerns with them due to serval crashes at the crossroads recently. 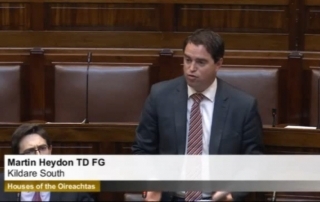 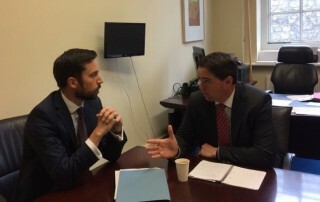 Fine Gael TD for Kildare South and Chairman of the Parliamentary Party, Martin Heydon, said €547,262 in funding has been secured for digital library services and facilities in Kildare. 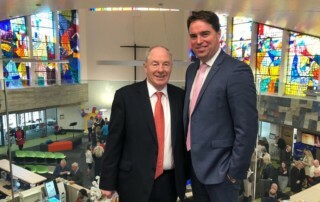 This investment will enhance ICT infrastructure, create new meeting spaces with state of the art technology and provide dedicated digital learning suites. 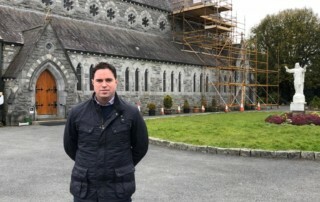 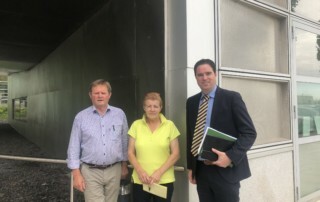 Following a meeting I organised with local residents representatives and Kildare County Council recently, we received a further update on Coughlanstown Road. 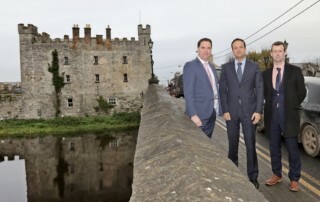 Fine Gael Kildare South TD and Fine Gael Chairman Martin Heydon has said Project Ireland 2040 will bring real investment to Kildare which will support families and strengthen communities. 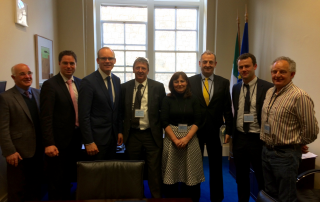 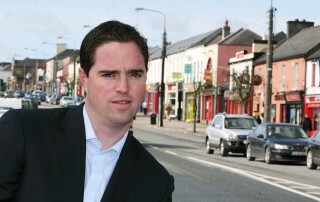 Kildare County Council’s application for funding from the Regional Enterprise Development Fund to create a Mid East Region Innovation Think Space (MERITS) has been approved, Fine Gael TD Martin Heydon has confirmed.